Click here to visit their facebook and like them. 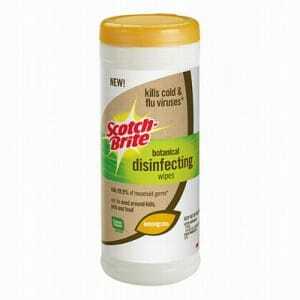 Then on the “Scotch Brite Sample” tab, click “Get Your Sample” and fill out the form on the next page. Allow 6-8 weeks for your free samples by mail.